As the season changes, the clocks spring forward, the nights start to draw out and the warmer sunnier weather is just around the corner, our wardrobes tend to change too. The desire to brighten up our outfits by adding a pop of colour to reflect the seasonal changes around us grows this time of year. Jewellery is the perfect accessory to make a statement to any outfit choice to introduce the warmer, sunnier vibe! A variety of colours and combinations, classic freshwater pearls combined with coloured semi-precious beads create a subtle yet eye-catching look. The bracelets are made from silver with some having a yellow or rose gold plating for added warmth and are adjustable with a toggle fastening. The perfect addition, ideal for a classic, casual everyday look that can be worn alone or stacked - creates a boho-festival look. RRP: £55. Click HERE to view the Jersey Pearl collection. Swiss made since 1983, Swatch is renowned for quality and time keeping as well as having a broad and varied collection ranging from classic colours to their more unique and vibrant styles and themes with something suitable for every one! 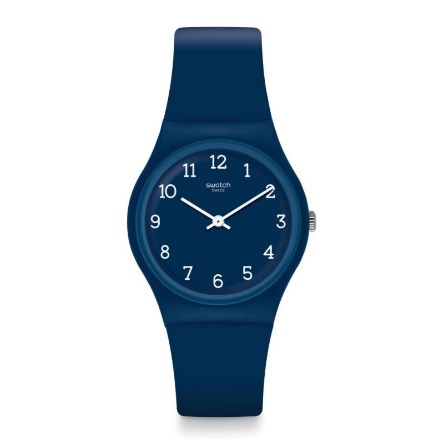 A Swatch watch is bound to make a bold statement to accompany any spring wardrobe! 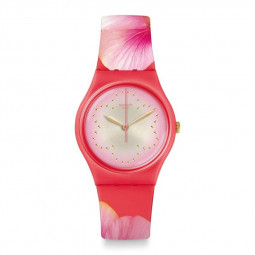 From top to bottom: Swatch Flore Di Maggio Watch £66.00, Swatch Blueway Watch £38.00. 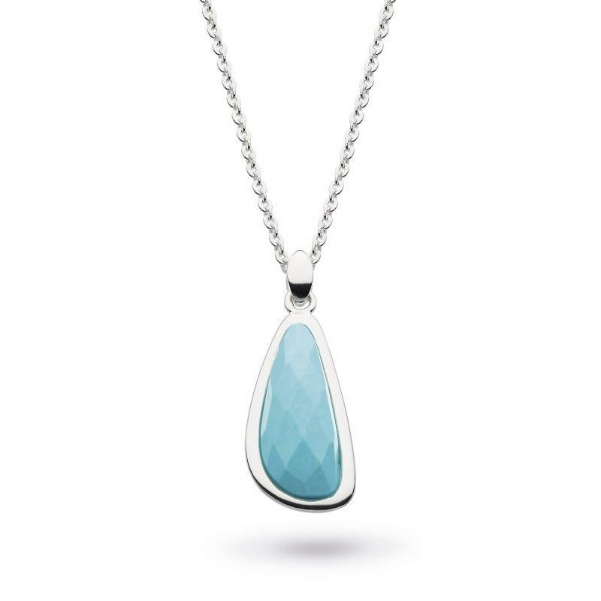 The British Sterling Silver brand are renowned for their jewellery pieces that are inspired by the coast, somewhere perhaps you might find yourself on a dry sunny spring day? The above pieces as detailed below are part of Kit Heaths Coast range which feature semi-precious gemstones such as Lapis lazuli, Turquoise, Amethyst, Green Agate, Labradorite, Black Agate and Moonstone. 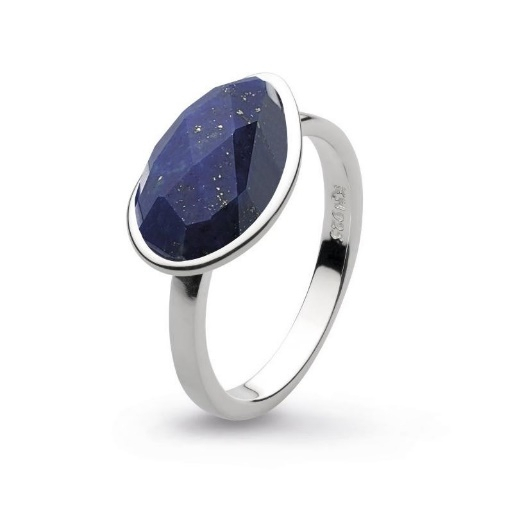 From top to bottom: Kit Heath Coast Pebble Lapis Lazuli Ring £55.00, Kit Heath Coast Pebble Long Turquoise Necklace £78.00, Kit Heath Coast Pebble Amethyst earrings £58.00. 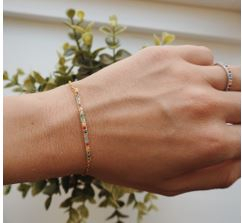 For the woman who loves creative and colourful jewellery, the Danish brand sure know how to add a pop of colour with their range of “Rainbow” jewellery compromising of a bracelet, ring, and earrings with prices starting from £59.00. 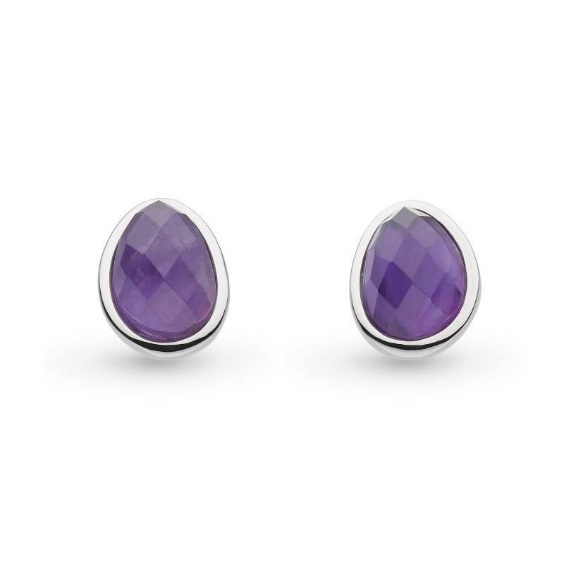 The pieces are set with coloured zirconia, in either sterling silver or sterling silver plated with 14ct yellow gold for a touch of elegant sparkle. 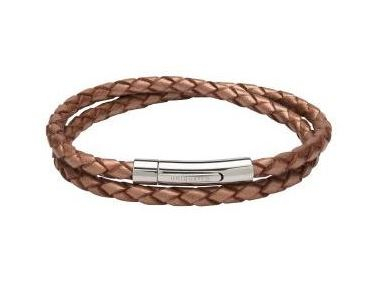 Unique’s wide selection of leather bracelets come in a variety of different colours with options for both men and woman. 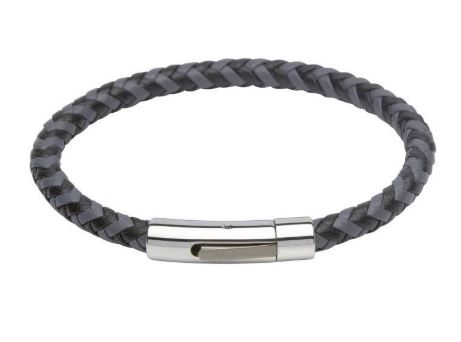 Each bracelet features a secure stainless-steel magnetic clasp which has either a satin, polished or brushed finish for added detail. The colour combinations of the leather and the clasp add a real ‘unique’ look for an everyday style statement. 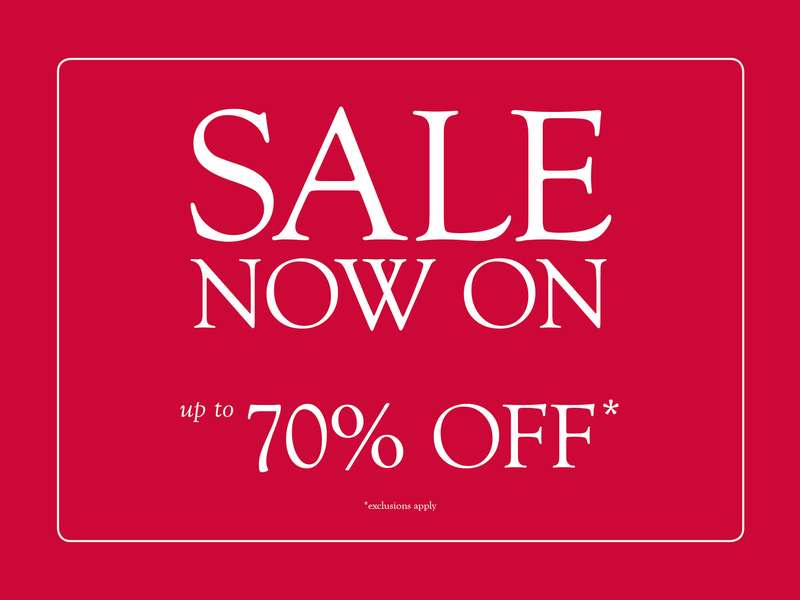 For a further selection of items within any of our ranges feel free to visit our website, face book shop or in store where any team member will be able to assist you in choosing the perfect pieces as an addition to your spring wardrobe as well as all year round. Whilst browsing in store why not ask about the other services we offer including - jewellery & watch repairs, bespoke creations, ear piercing, and engraving service.